Sakala Hambaravi offers modern and extensive range of dental care services to resolve patients’ all oral health concerns. 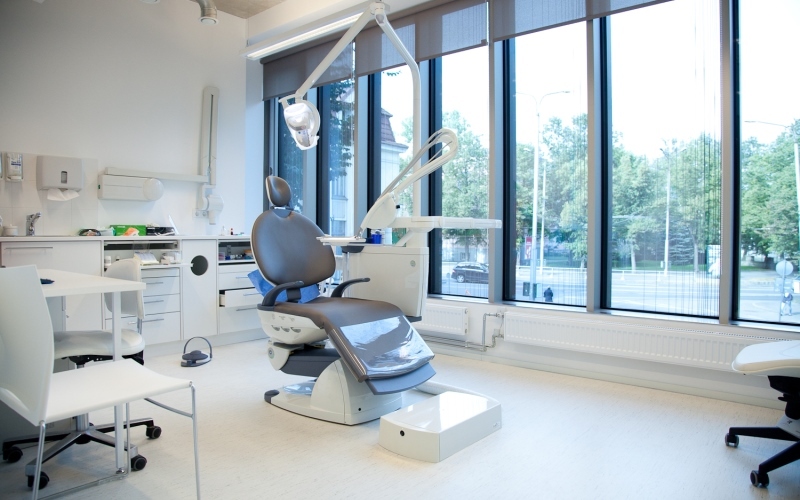 In addition to dental treatment, we offer other services, such as prosthodontology, surgery, implantology, orthodontics and many other treatments. We use the new generation digital (CAD/CAM) equipment that enable to perform prosthodontic procedures in one visit. 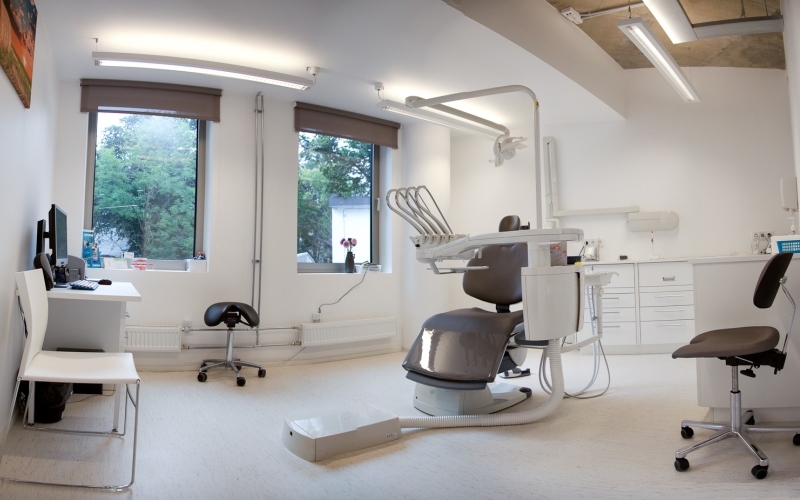 When preparing a treatment plan we use 3D X-ray equipment that help to diagnose even the most complex oral health problems. 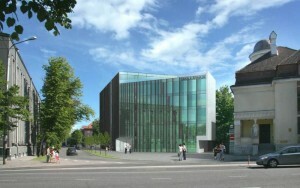 We work in the centre of Tallinn, five minutes away from the port and the airport.